Calls have been made to reinvest monies received by the European Commission through superlevy bills in the dairy sector by European farmers body Copa-Cogeca. 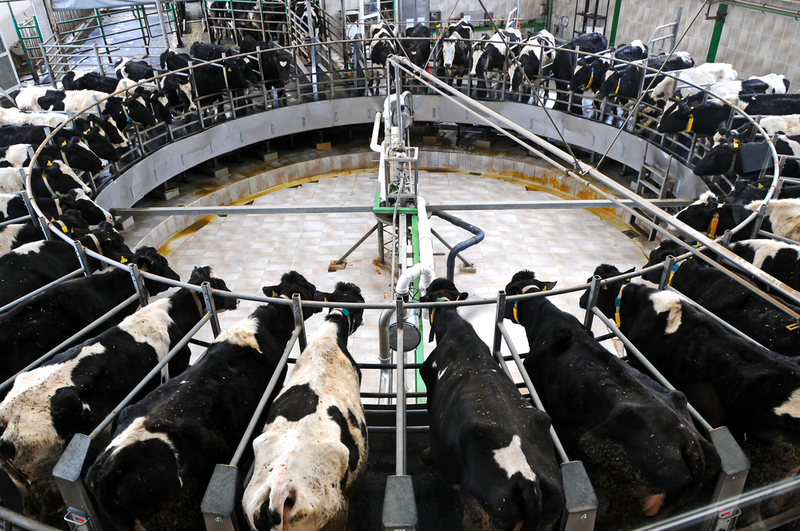 It has welcomed recent discussions in the EU Committee on the Commissions’ initiative to ease the burden of the milk superlevy bill on European dairy producers, but warned more must be done. Chairman of Copa-Cogeca milk working party Mansel Raymond said milk producers are facing a very difficult economic situation caused by falling prices, high input costs and low turnover. “Their cash flow is at risk. “On top of this, many producers are likely to pay a huge milk superlevy bill this year. I consequently welcome the discussions on the EU Commission proposal to help alleviate the pressure by allowing farmers to pay the Superlevy over a certain period of time,” he said. However, more needs to be done, according to Copa-Cogeca Secretary-General Pekka Pesonen. Pekka warned that the Superlevy is expected to be huge this year which means that a lot of money would be taken out of the sector. “The dairy sector makes a big contribution to growth, with EU dairy exports worth around €7 billion. 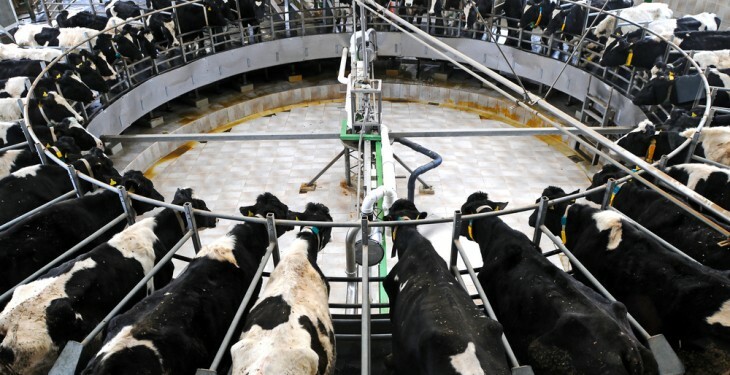 He said given that the European Union is looking to develop dynamic sectors in order to boost jobs and growth, the Superlevy paid by milk producers should be used for investment support. “We urge the Commission to act on this,” he said.